If you want to save more money, you have to take a look at this video! Share your opinion in comments! 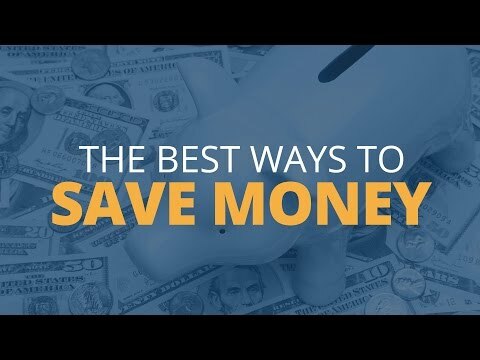 If you want to save more money, you have to take a look at this video!